Adhering to the strict requirements of the Payment Card Industry Data Security Standard (PCI DSS) in the cloud can be challenging for any organization. But you must remember that PCI-compliant providers are not an end-all solution, and the responsibility for compliance still relies on the organization. 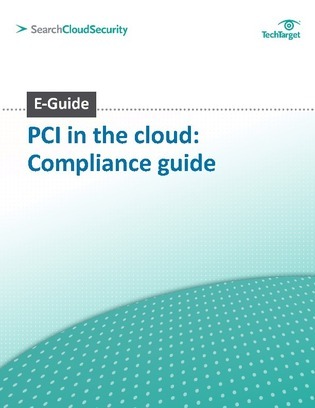 This e-guide offers expert insight on PCI in the cloud as well as key guidance to help you navigate through the cloud to meet compliance goals.